DC and Marvel are the two comic book rivals and their rivalry is extended to live-action adaptations as well. 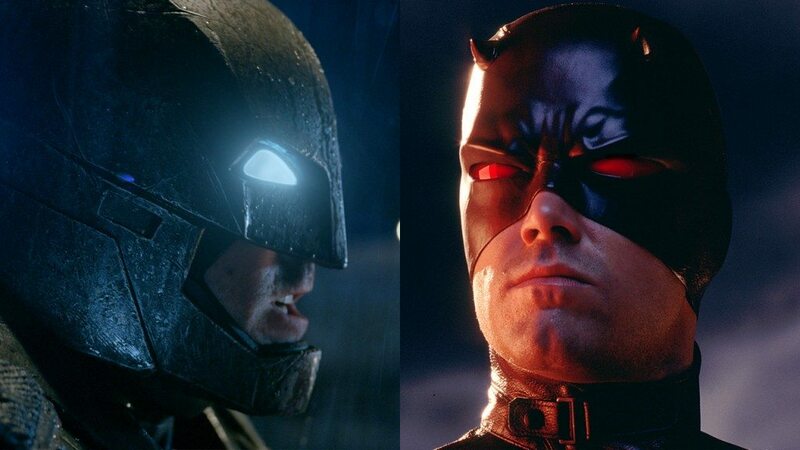 As Marvel gave us characters like ‘Spider-man’, ‘Deadpool’, ‘Iron Man’ and the entire ‘X-Men’, DC entertained us with characters like ‘Batman’, ‘Superman’ and ‘The Joker’. Now, we are presenting you a list of actors, for whom one single universe was not enough. They somehow unofficially managed to do a Marvel/DC crossover. This list consists of actors who have appeared in both universes irrespective of the screen time and significance of the role. 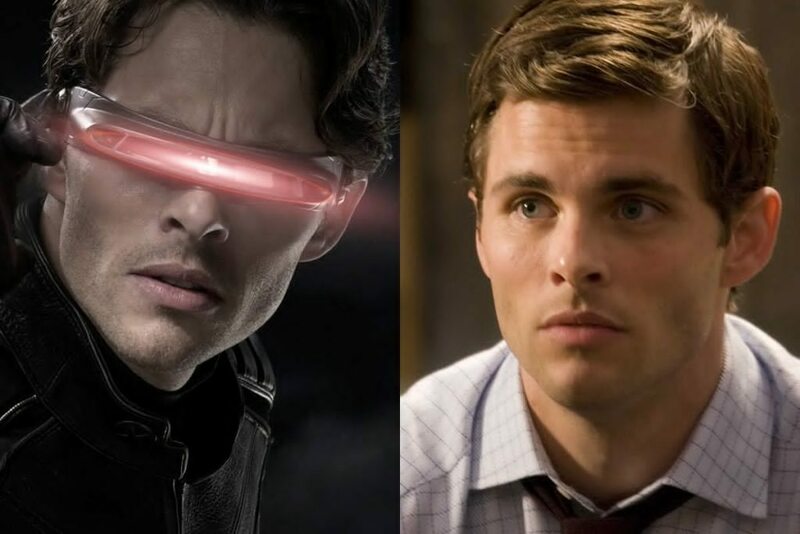 James Marsden is well-known for playing Cyclops in the X-Men franchise. His take on the X-Men team leader garnered positive feedback from fans and critics. Cyclop’s leadership abilities, love for Jean and a petty rivalry with Wolverine have been masterfully portrayed by this American Actor. Meanwhile, Marsden also played the role of Richard White – the husband of Louis Lane. Though his role was not as powerful as Superman himself but played his part in a humble and likable way. Idris Alba is better known as the firm and responsible guardian of Asgard. 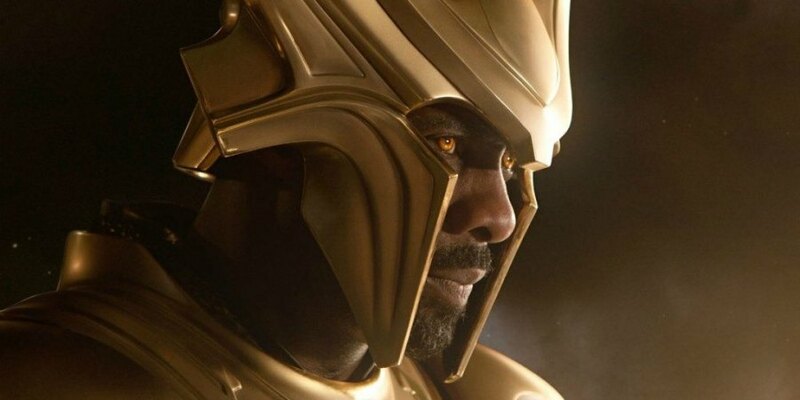 As Heimdall Idris is a badass who took an oath to protect Asgard from outer threats by protecting the Rainbow Bridge. He also played another prominent role in The Losers that is a live action adaptation of a popular series in Vertigo Comics – an imprint of DC Comics. In The Losers, he played the character of Rogue, who is a skilled explosive expert. While Halle Berry’s portrayal of Storm has been widely appreciated, her take on the DC seductress Catwoman was universally panned by critics and fans. In the X-Men franchise, Halle Berry’s Storm is showcased as a strong-willed mutant who confronts her enemies with thunderstorms and lightnings. However, the whipping Catwoman in the eponymous abysmal movie was an utter disappointment. Fishburne made his first onscreen appearance in the Superhero genre with DCEU’s 2013 hit, Man of Steel as Perry White – the editor in chief of Metropolis and Clark Kent and Louis Lane’s boss. 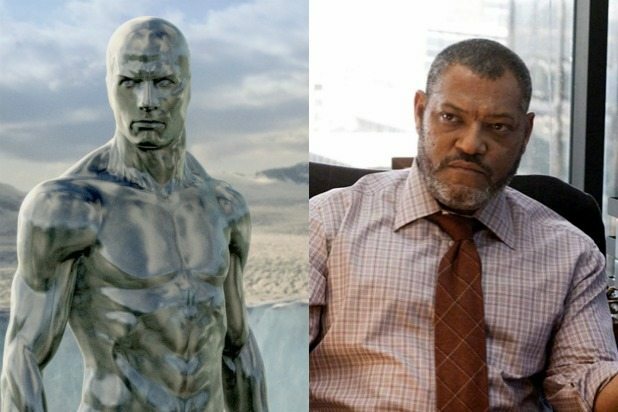 However, this was not his first venture in this genre as he lend the voice of the cosmic Silver Surfer in the 2006 Marvel flick Fantastic Four: Rise of the Silver Surfer. 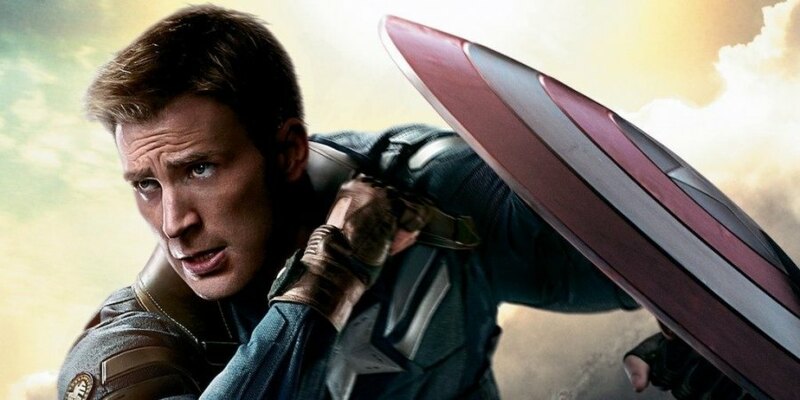 Everyone loves Chris Evans as the the greatest American Hero Captain America, in the Marvel Cinematic Universe. He also played the role of the self-obsessed Human Torch in the failed Fantastic Four series. But before Cap, he was Jake Jensen, who is a part of an elite team of special forces in the 2010 Vertigo flick The Losers. While Captain America is an upright and firm leader, Jake Jensen is a nerdy computer expert and Chris played both with ease. We cannot imagine Thor without Jane Foster. Similarly, we cannot imagine V without Eve Hammond. 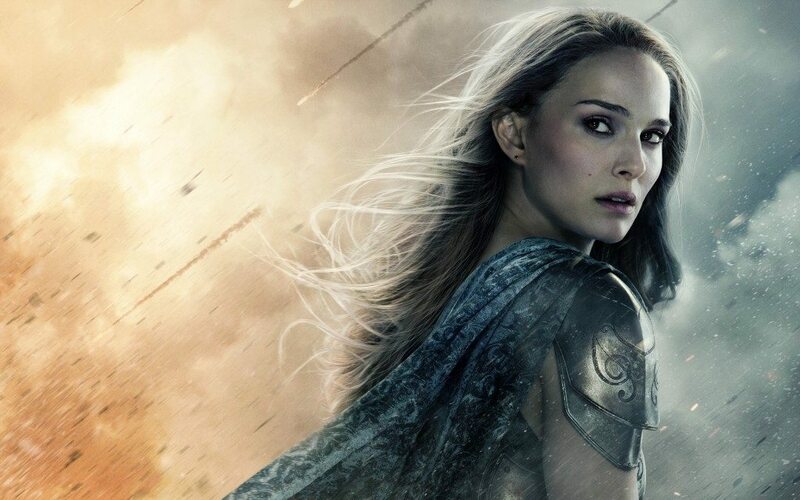 V for Vendetta was Natalie Portman’s first venture into comic book adaptations. She played the character of Evey Hammond, who becomes a protege of V and helps him in carrying out his mission to destroy the British Parliament. Here, she is a budding anarchist but in the first installment of Thor, she played the role of Jane Foster, a scientist, who becomes the love interest of the titular Norse God. As V, Hugo Weaving inflicted heavy damage to the totalitarian government in the 2005 Vertigo hit V for Vendetta. His portrayal of Red Skull in Captain America: The First Avenger, did the same to the allied forces. 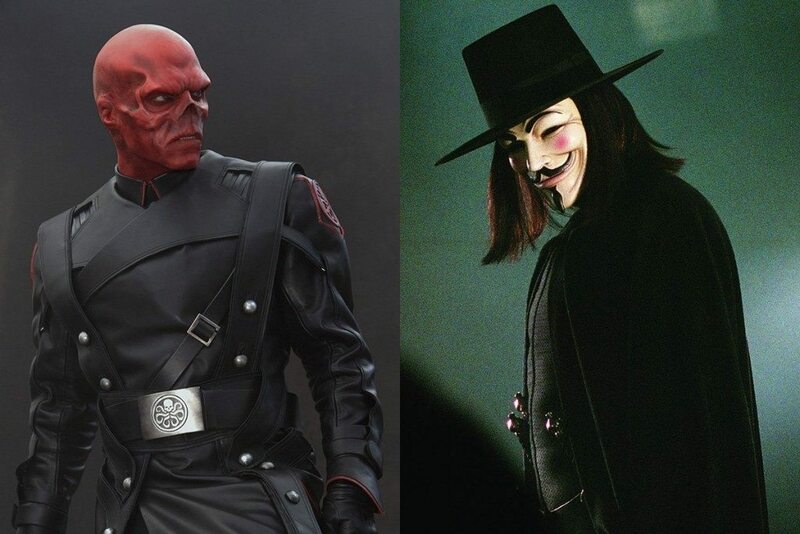 Hugo Weaving’s Red Skull is a Nazi or Hydra war criminal obsessed with harnessing the power of Gods. 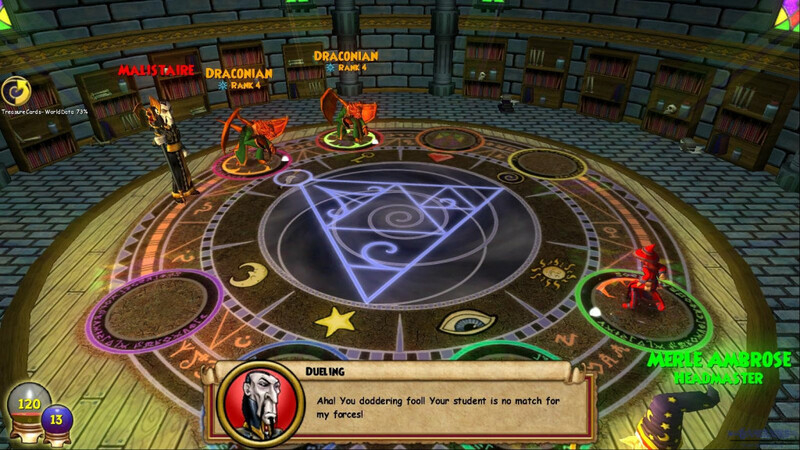 In short, he is pretty much the character, V used to despise before his demise. Col. Chester Philips is the man, who challenged the abilities of Steve Rogers during the boot camp training in the first installment of Captain America. The cocky colonel in the movie was a real treat to watch, thanks to Mr. Jones. 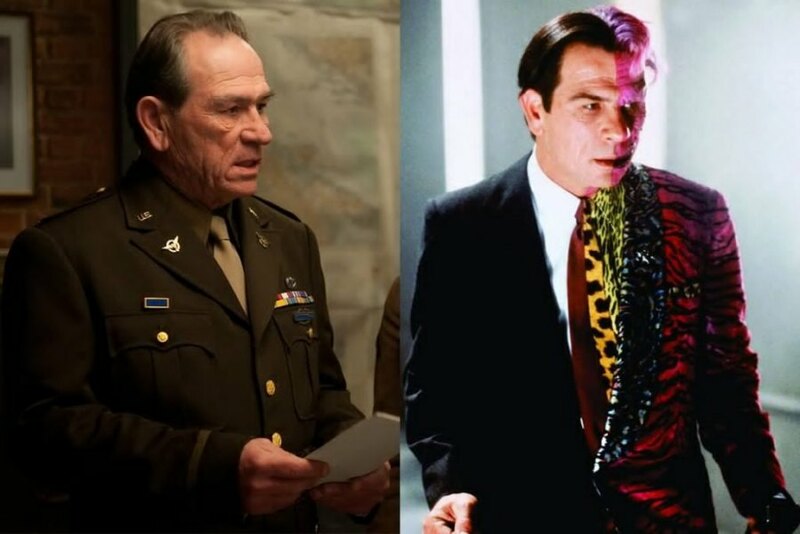 But, needless to say, his over the top portrayal of Hervey Dent, A.K.A Two Face, in the 1995 installment of Batman was campy and cartoonish to the core yet memorable. Remember when Wade Wilson yelled out “Please don’t make the super suit green! or animated!”? 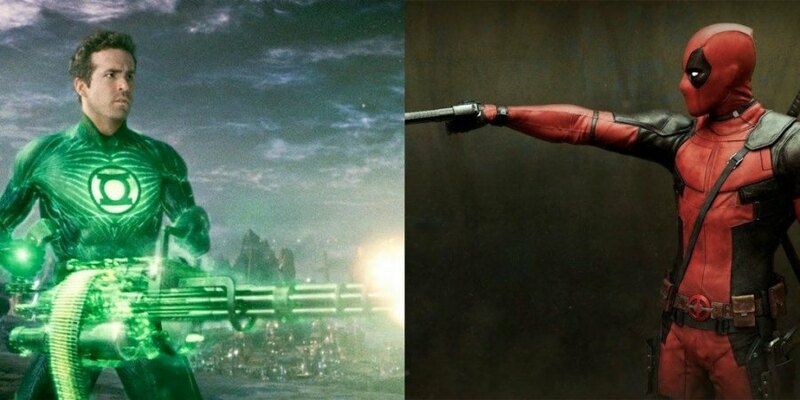 He actually meant that as before Ryan was Deadpool, he was Green Lantern. His Green Lantern was an abomination and he recovered by inheriting the healing factor of Deadpool, which in the process healed his dying career as well. 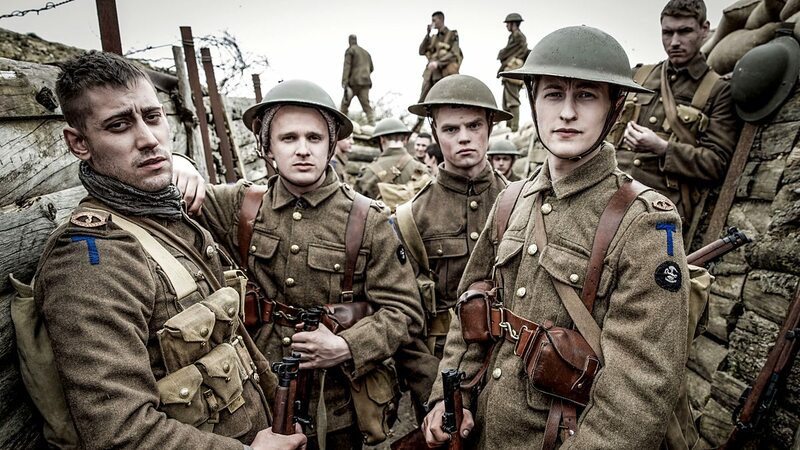 The bottom line is Ryan was born to play the ‘Merc with a Mouth’, not anything else. We hardly remember that there was a movie on Daredevil. 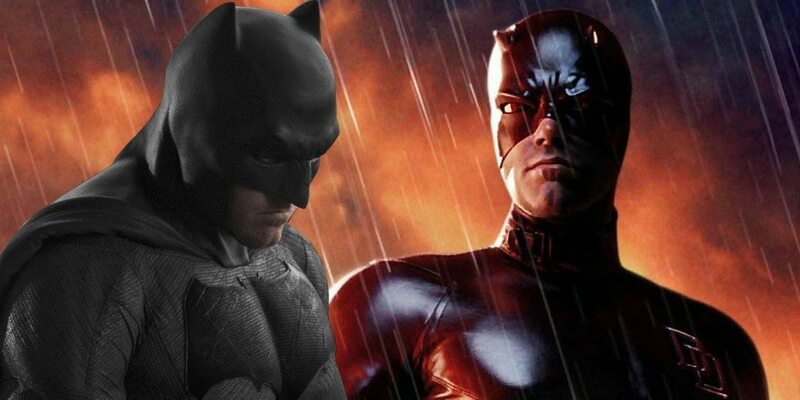 Yes, there was a movie that starred Academy Award winner Ben Affleck. Even the actor confessed that the movie ruined one of the favorite Marvel characters. Though, his portrayal of the caped crusader in the 2015 DCEU installment Batman Vs Superman: Dawn of Justice, is brutal and badass. His performance earned positive reviews from fans but the movie itself was not that lucky.